Will US Senate vote for a resolution to halt military aid to the Saudi-Emirati coalition in Yemen? The US Senate vote on a resolution to stop US support for Riyadh-led military campaign in Yemen is scheduled on Wednesday. 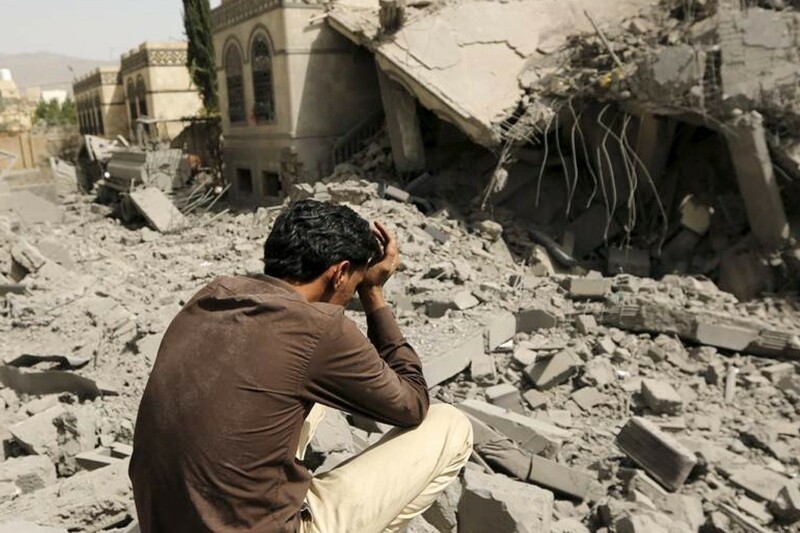 This resolution is cosponsored by Republican Senator Mike Lee and Senator Bernie Sanders who called the war in Yemen "a humanitarian and strategic disaster". The vote on such powers resolution will be the second in four months in the Senate.